Texpack® products are manufactured in compliance with national and international standards. They are tested in the company’s own testing laboratory. 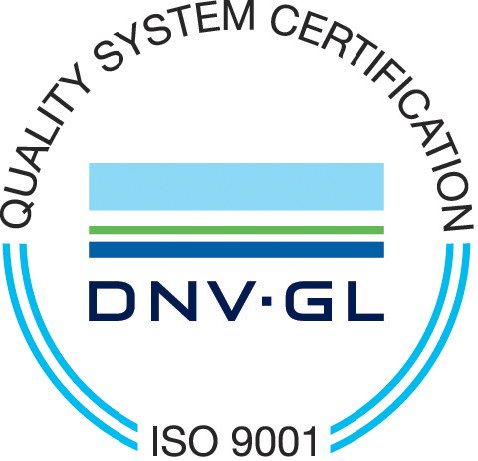 Many products are covered by certification marks issued by international institutions, TÜV –LAPI – RINA; furthermore, Texpack®, which has been ISO 9001 certified since 2001, guarantees monitoring of its production and management processes. These certifications are a guarantee to users that the Texpack® product possesses the characteristics defined by applicable regulations. Texpack®, in certifying a product, confirms the company’s commitment to the continuous search for consistently high quality standards.